ALTsource Worldwide stocks new replacement parts for construction equipment including articulated trucks, wheel loaders, excavators, and motor graders. We provide obsolete, hard-to-find, allocated, and on long lead time items. 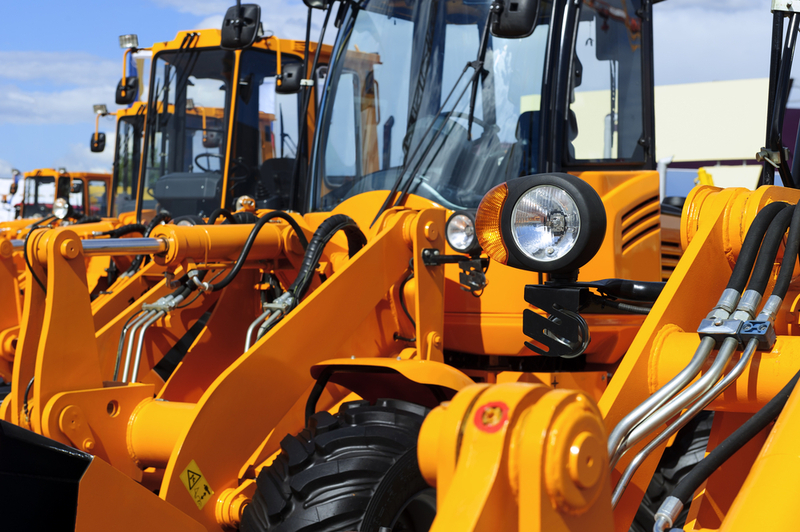 ALTsource Worldwide has been able to expand its heavy equipment replacement parts business because the parts we supply perform reliably and are priced competitively. Our ALTsource sales department provides quality new replacement parts that are priced competitively and can be delivered quickly anytime and anywhere. In addition to our low prices, many of our new replacement parts for farm equipment are covered by extensive warranties. Most of our components are 30 to 50% lower than OEM and our inventory includes new John Deere replacement parts, including loaders, backhoes and articulated dump truck replacement parts. We also carry replacement parts for all undercarriage and ground engaging parts. Most of our new replacement parts are available (in stock) at our warehouse for shipment same day as ordered.